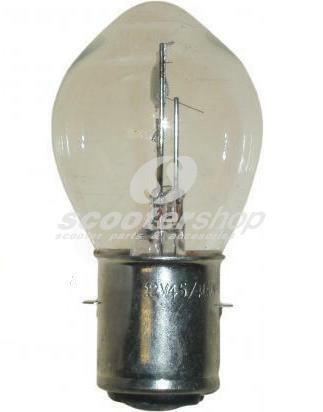 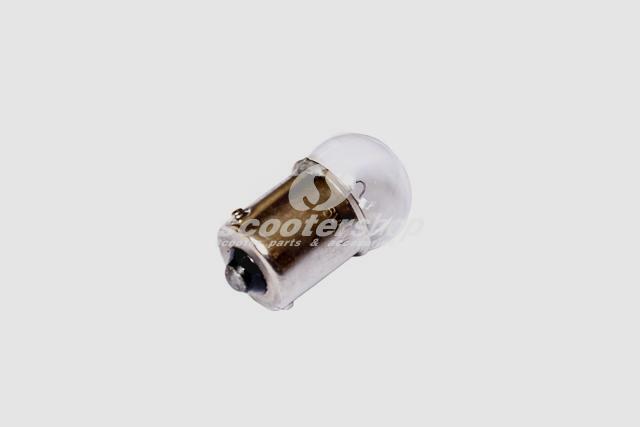 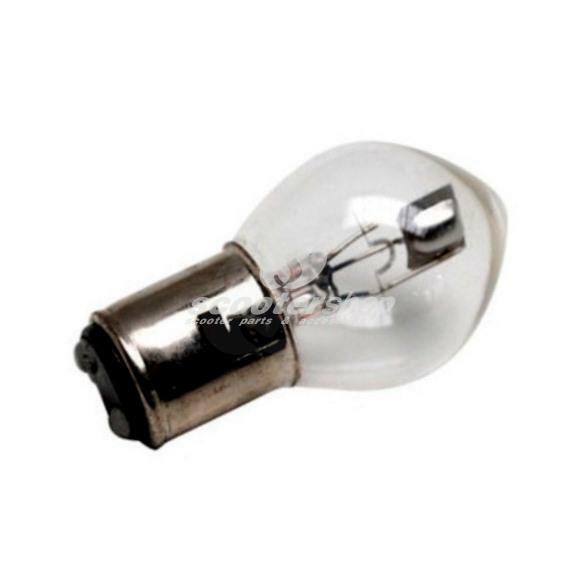 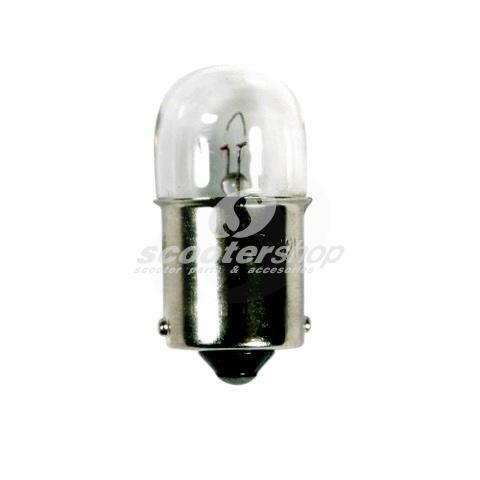 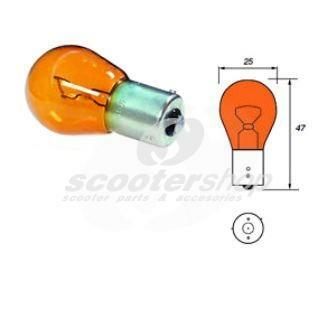 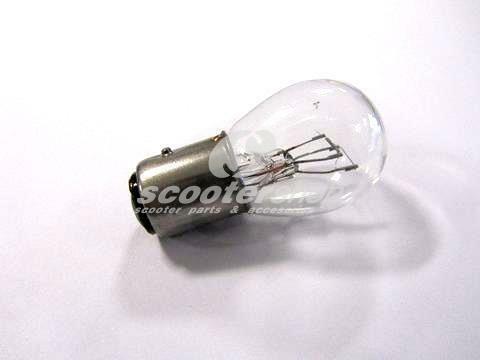 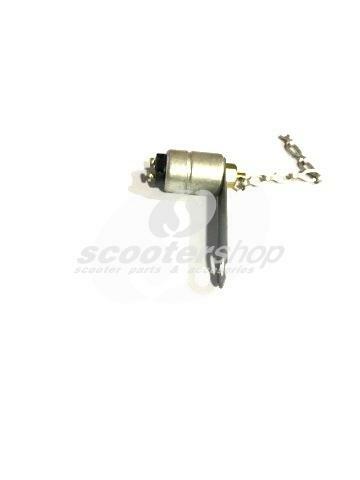 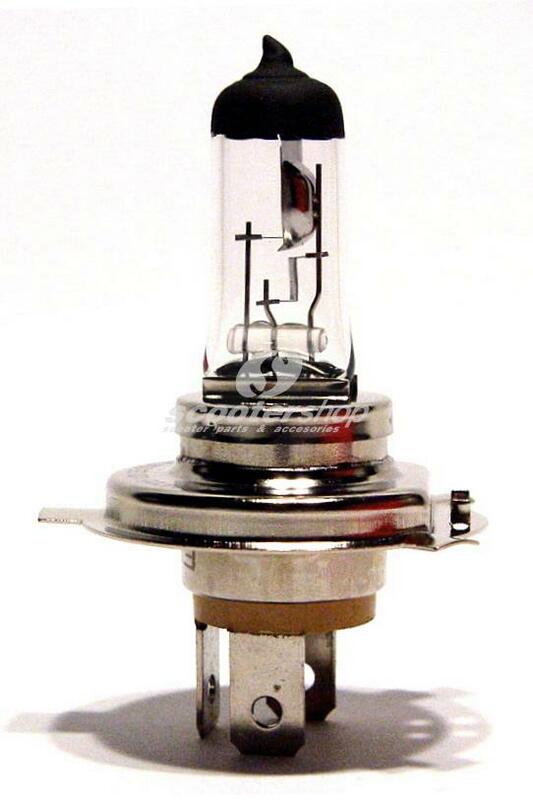 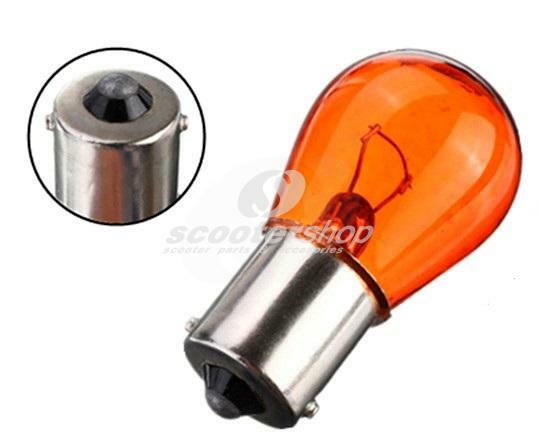 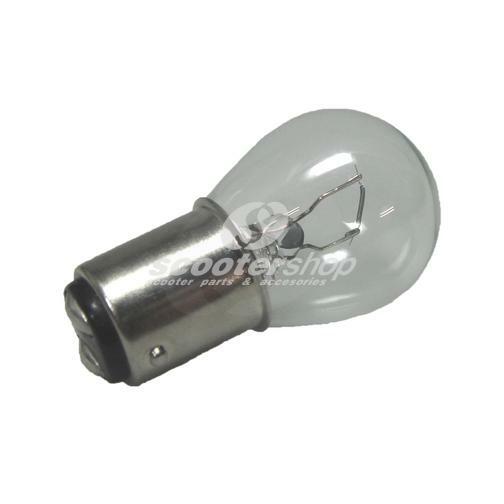 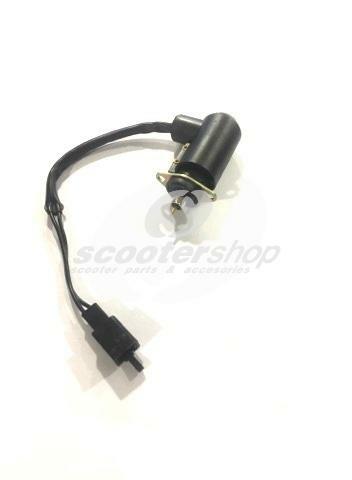 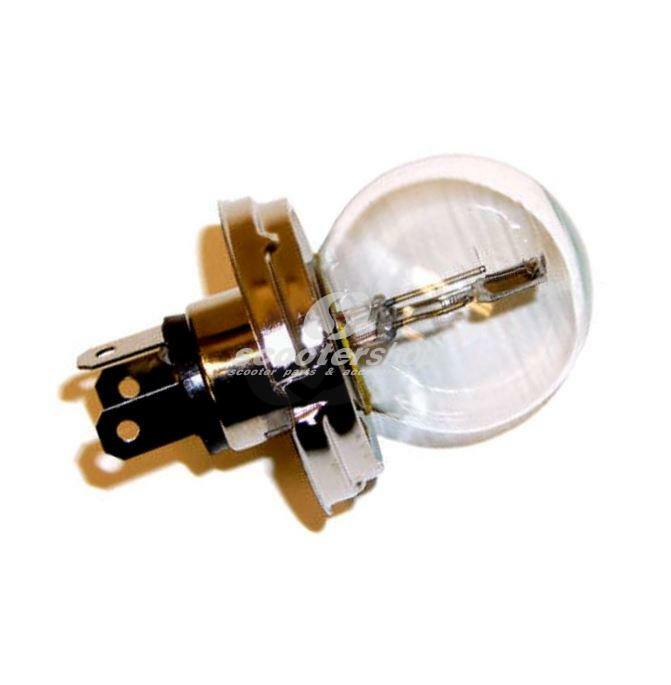 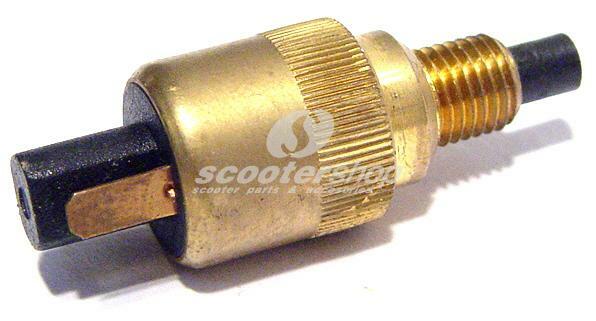 Bulb light, 6Volt - 5 Watt, with socket BA15S, clear, for 6 Volt Vespa . 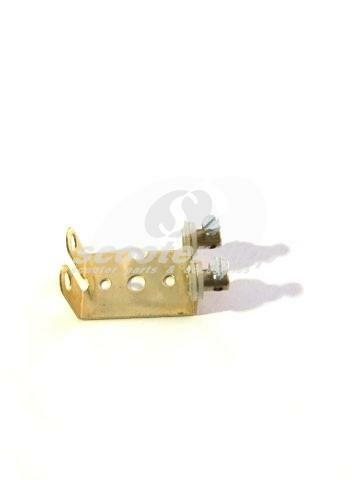 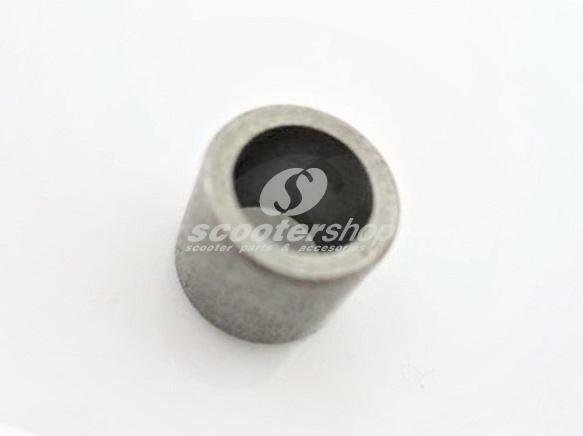 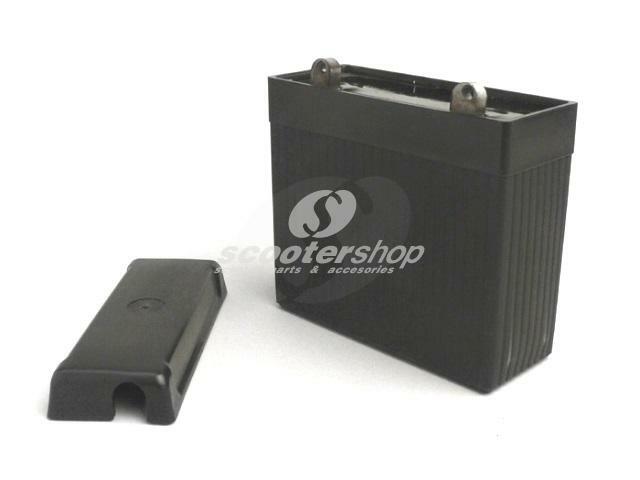 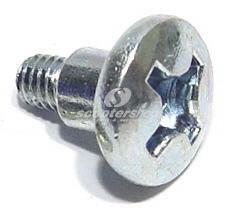 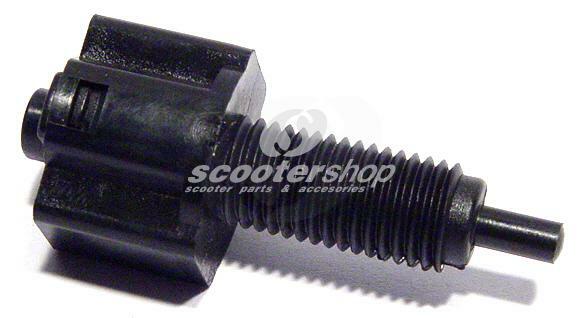 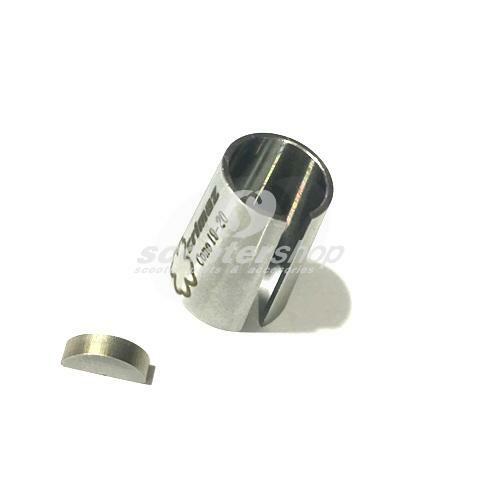 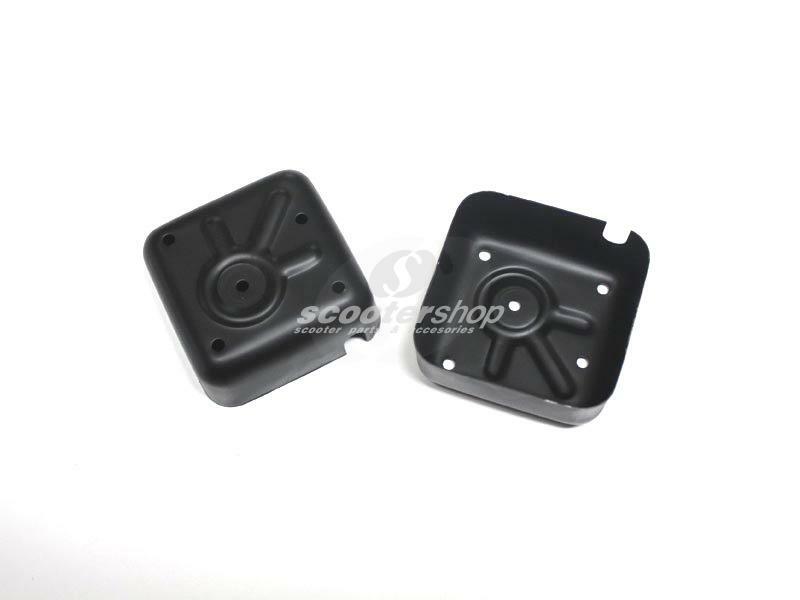 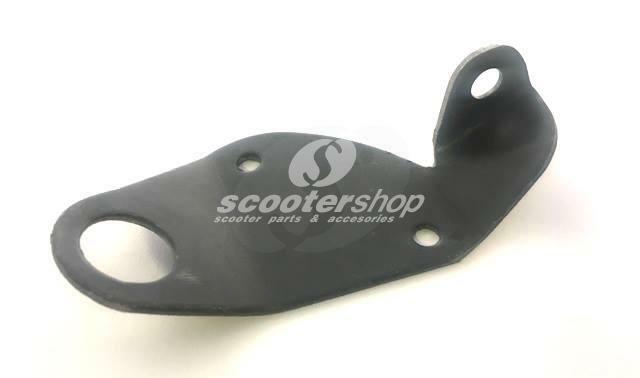 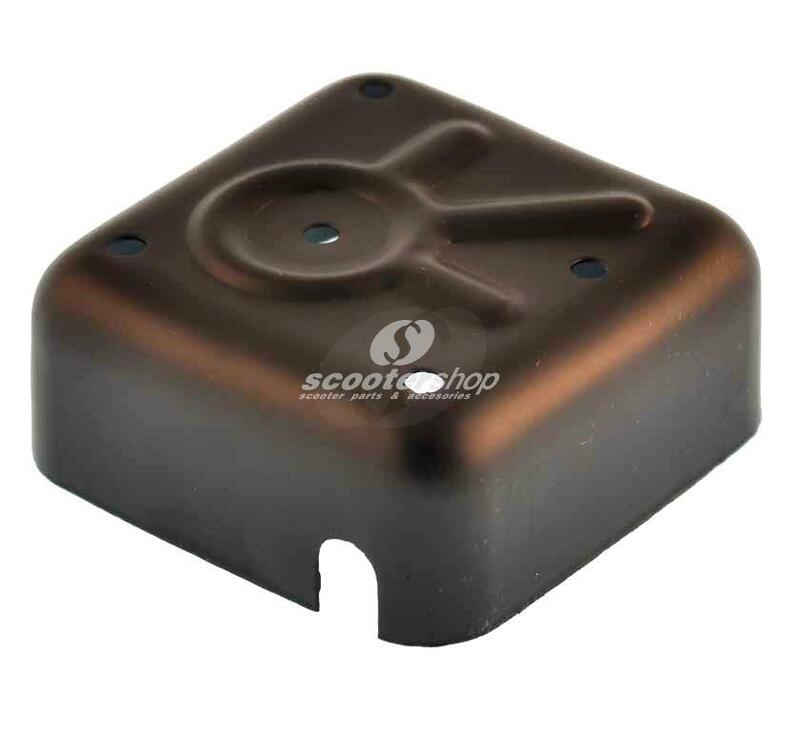 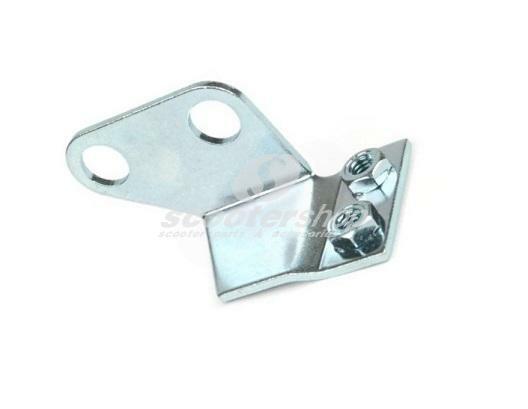 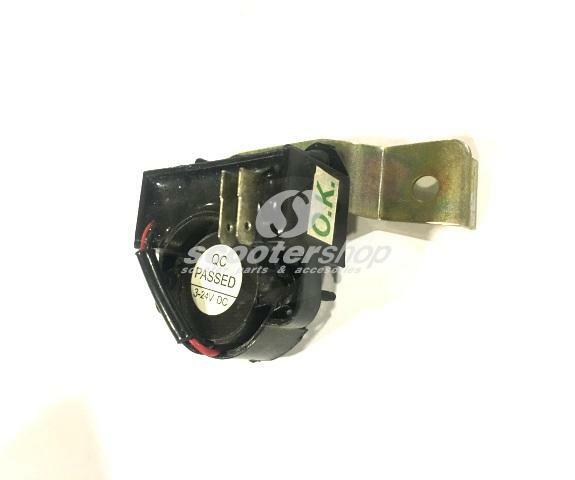 Cap rectifier base plate casing for Vespa 125 VNB/GT /GTR/Super/TS/150 VBA/VBB /VGLA/B/GL/Sprint/V/Super with battery metal . 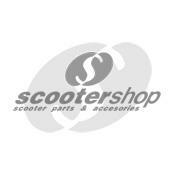 CDI vintage look for classic Vespa until 1965 with PX 12V engine . 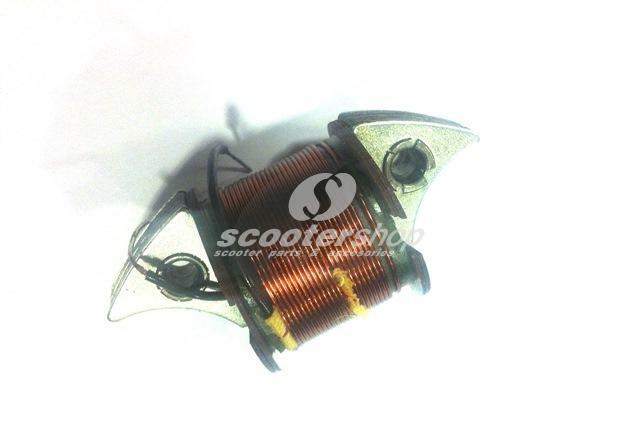 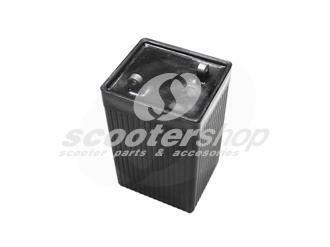 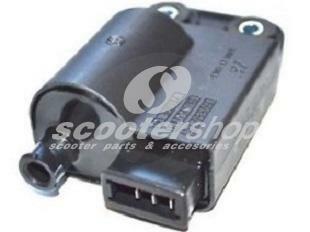 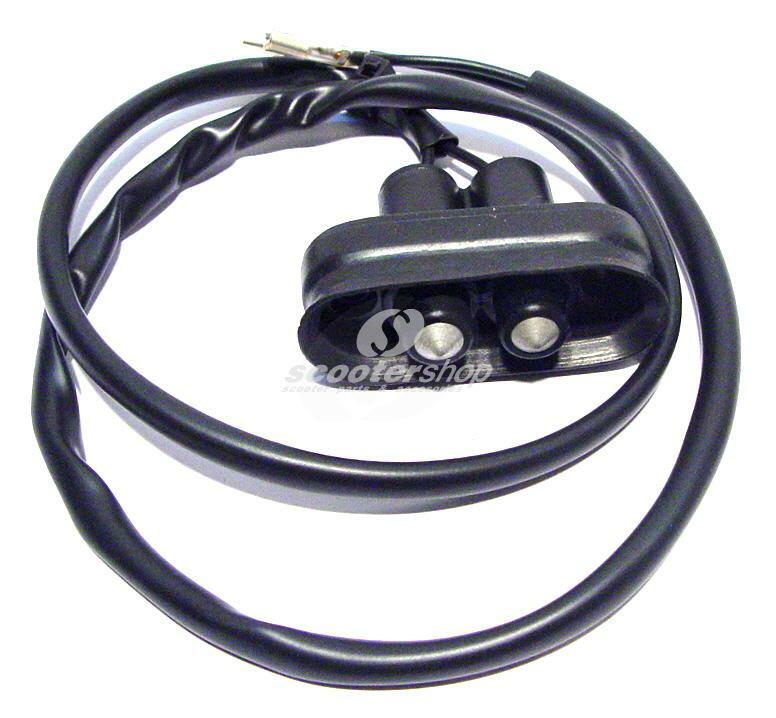 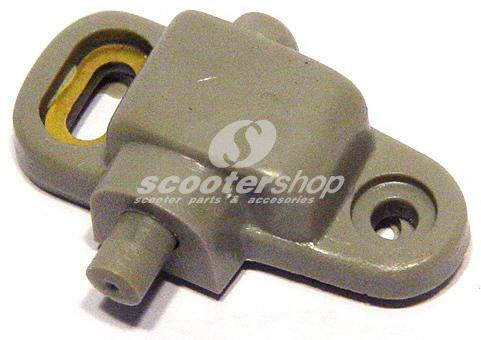 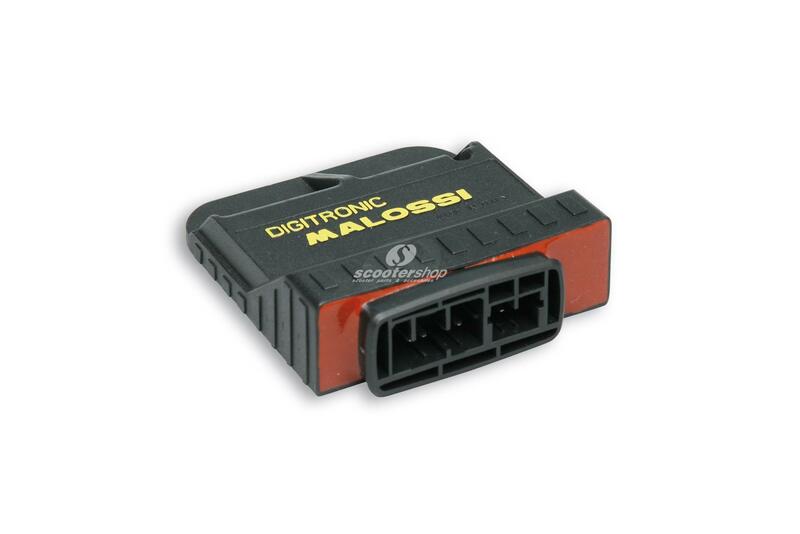 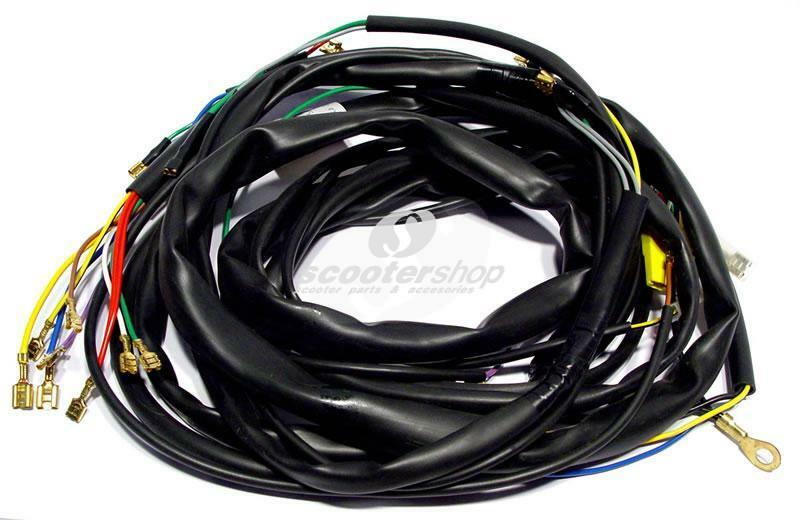 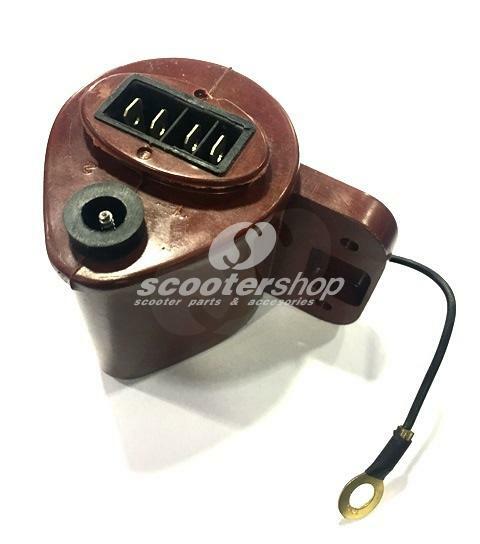 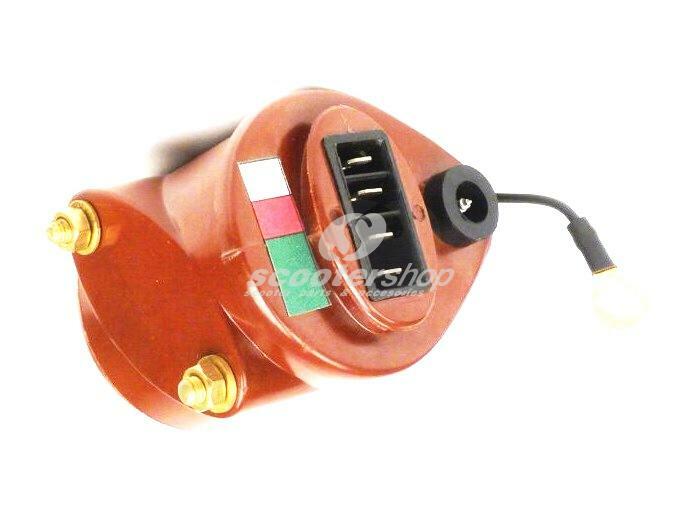 Charging coil for Vespa VL1-3T , VB1T,VBA1T, GL .